When looking at homes for sale in Frisco, Texas, a lot of our buyer clients will often ask us "what are the best neighborhoods in Frisco?" 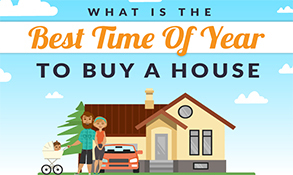 The best Frisco neighborhoods, of course, is going to depend upon the client's budget, wants and needs in a home. 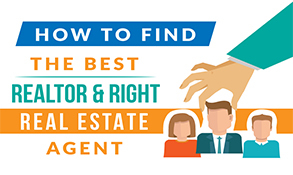 However, there are some neighborhoods in Frisco which grab our "Realtor attention" more than others. 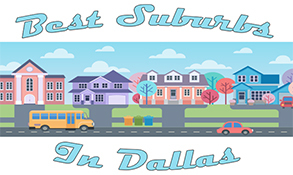 So, what are the criteria for making our Best Neighborhoods in Frisco Texas list? Desirability tops the list of criteria for being a part of the neighborhoods below. How do we measure "desirability" for the list of the best neighborhoods in Frisco? Truthfully, the consumers are the ones who help us determine the desirability. 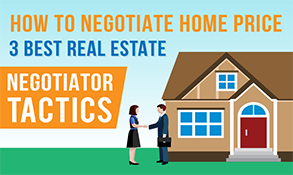 We listen to our clients and time, and time again, they will mention certain neighborhoods and subdivisions are their favorites or places where they'd like to start their search. 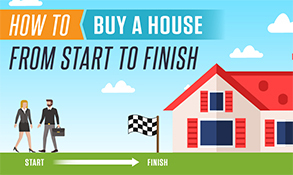 In addition, inventory, or available homes, always seem to be in short supply. 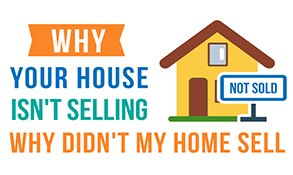 The desirability factor means that homes are hard to come by in the neighborhoods below. 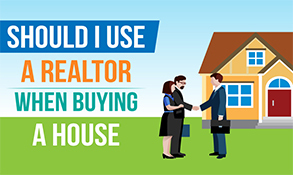 Also, how easy is it to resell the property when you are ready to move? 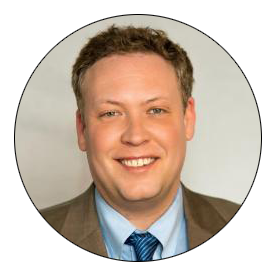 High desirability means it will be effortless to resell the property when the time comes. School District is another big, deciding factor for the best neighborhoods in Frisco. While most of the City of Frisco is zoned to the Frisco Independent School District (Frisco ISD), small sections are assigned to some of the surrounding school districts in the area. While those other districts are certainly good school districts as well, the neighborhoods below must be in the Frisco school district to make the list. Of the surrounding school districts to Frisco, Frisco ISD is the tops. 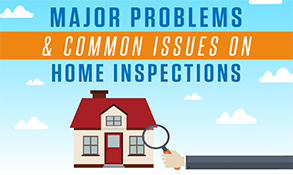 Quality of Homes in the area is another factor. Frisco real estate isn't cheap. Put that on a shelf by itself. However, what are you getting for your money? What neighborhoods offer the best values for your money (no matter the price range) as far as amenities, community features, were developed by better area builders, etc. Some builders build/built better quality homes in Frisco than others. No matter the market, some products will always be superior to other products...that's just a fact of life. So, when deciding upon the best neighborhoods in Frisco, we took quality into account. Now that you know the criteria we used to determine the best neighborhoods in Frisco, we will begin the list. The neighborhoods on our best of Frisco list are in no particular order, as we had a hard time ranking these subdivisions and communities in an actual numerical ranking. 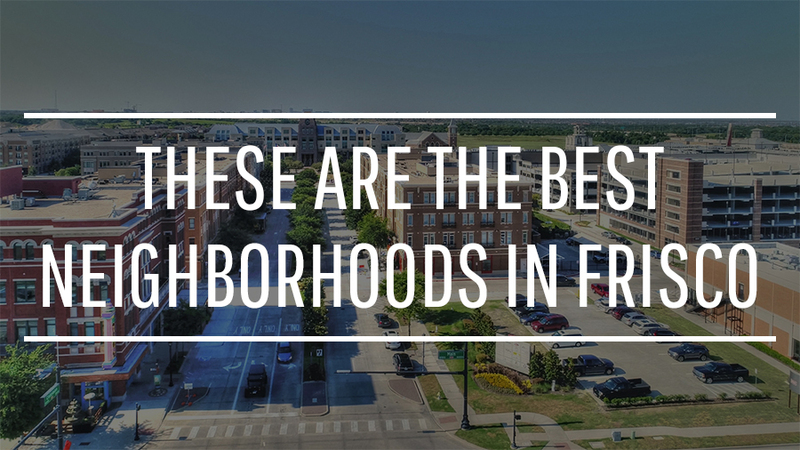 So, we decided that this list will be in no particular order and merely a suggestion of what we believe are indeed the best neighborhoods in Frisco. Have fun reading this article, and we'd love to hear your opinion at the end of the post in the comments section. Newman Village is located on the west side of the North Dallas Tollway in Denton County. Homes in Newman Village are assigned to the Frisco ISD and, as such, children attend Newman Elementary School, Trent Middle School, and Lone Star High School. Great Schools gives a rating of 9/10 to Lone Star High School. Newman Elementary School and Trent Middle School are both too new to have rankings on Great Schools as of the publication date of this article. Newman Village was initially developed around 2010 with a second phase now opening for new construction. 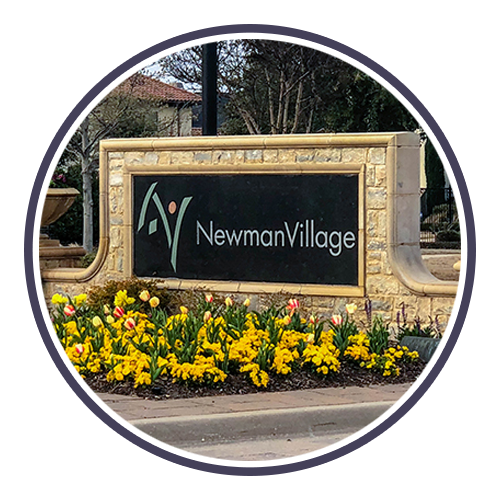 Newman Village is one of the more expensive neighborhoods in Frisco and the prices on homes in the subdivision range from an approximate starting price around $700,000 to over $2,000,000. The neighborhood is a gated community with the main entrance at the front off of El Dorado Parkway. The architectural styling of the homes in the Newman Village neighborhood is stunning. Builders have done a fantastic job with mixing and blending the architectural styles to give the community a tremendous look and appeal. Buyers will find the homes in Newman Village to offer styling in Mediterranean, European, Southern and more. However, no contemporary homes will be located in this neighborhood. The Newman Village neighborhood is centered around a gorgeous pavilion which gives the community a small town atmosphere. The pavilion features benches, landscape, a community pool, clubhouse, and decorative fountains. Residents in Newman Village are close-knit and tight. Many of the residents of homes in Frisco Newman Village participate in the holiday celebrations within the community including a neighborhood 4th of July celebration and a winter holiday celebration including sledding on a hill of snow for the children. Newman Village makes our list as one of the Best Neighborhoods in Frisco! An "old classic" with "old money" in Frisco...if you want to call anything in Frisco "old." Homes in the Starwood neighborhood of Frisco were built initially starting in the late '90s. A gated community, Starwood is monitored 24 hours per day by live security cameras and guards. The security hut tightly guards the entrance into the neighborhood at the front gates. The area is surrounded by tall fencing which makes it very secure and a very low-crime neighborhood. One of Frisco's first elite neighborhoods, Starwood homes range in price from approximately the high $700,000's to upwards around $3,000,000. Children within the neighborhood attend Spears Elementary School, Hunt Middle School, and original Frisco High School. Spears Elementary School has a rating of 9/10. Hunt Middle School in Frisco gets a grade of 9/10. And, Frisco High School receives an 8/10 from Great Schools. All three of the Frisco ISD schools assigned to the Starwood neighborhood receive excellent marks. 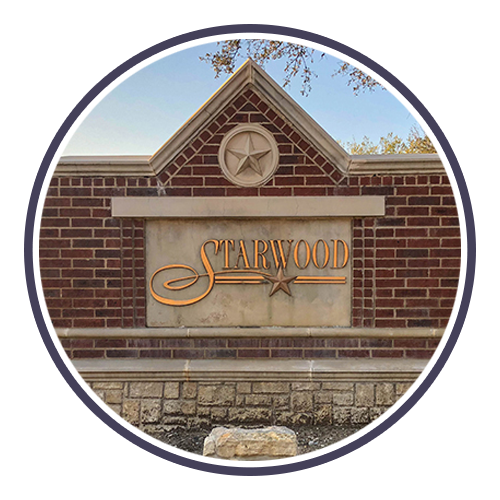 Located near the intersection of Lebanon and the Tollway, the Starwood neighborhood gives residents excellent access to the Tollway and shops/dining at the local Shops at Starwood. In the Shops at Starwood, visitors may find excellent restaurants, hair stylists, boutique shops and more. 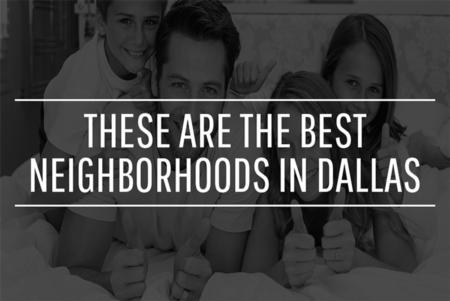 All of the above is why Starwood makes our list as one of the Best Neighborhoods in Frisco. East of the Tollway and north of 121 is home to the Chapel Creek neighborhood in Frisco. Initially developed in the early 2000s, Chapel Creek also has homes built as recently as 2012 or newer. 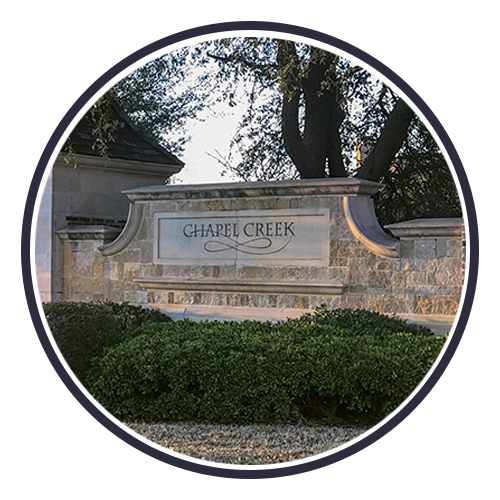 Another expensive neighborhood in Frisco, homes in Chapel Creek range from approximately $850,000 to over $3,000,000. No two homes in Chapel Creek will be alike as this is NOT a cookie cutter neighborhood, but preferably one where almost all houses were/are custom builds. Children living within Chapel Creek are assigned to the Frisco ISD schools of Spears Elementary School, Hunt Middle School, and Frisco High School. With excellent access and proximity to the North Dallas Tollway, Stonebriar Mall, Highway 121, most entertainment and restaurants in Frisco, Chapel Creek easily makes our list. Wrapped around the Stonebriar Country Club, the Stonebriar neighborhood homes often come up in conversation with clients who have the financial means to purchase some of the most expensive properties in Frisco. While some of the Stonebriar homes in Frisco are zoned to the Lewisville ISD, others are assigned to the Frisco ISD. 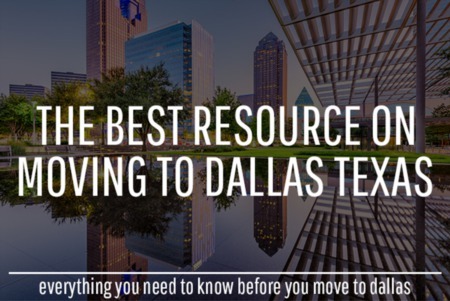 Therefore, Stonebriar is eligible to make our list of the best neighborhoods in Frisco. There are several phases to the Stonebriar neighborhood, and the most coveted and priciest homes in the subdivision overlook the Stonebriar golf course. Those children living in Stonebriar and attending the Frisco ISD are assigned to Spears Elementary School, Hunt Middle School, and Frisco High School. The neighborhood is located west of the Tollway and north of 121 which means the proximity is very near the new Toyota headquarters and the new Nebraska Furniture Mart. The homes in Stonebriar started development in the late 1980s. However, a vast majority of the houses were constructed beginning around 2000 — prices in the neighborhood range from $500,000 to over $6,000,000. 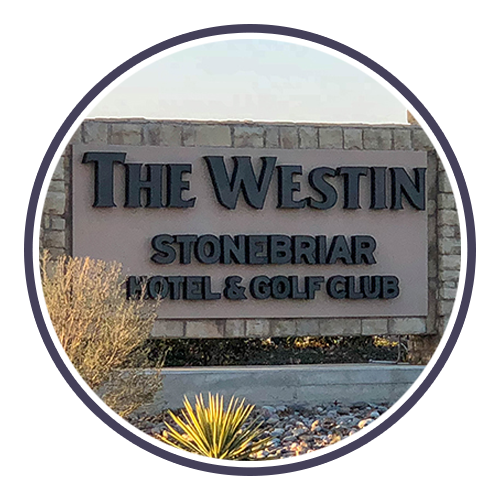 One cool thing about Stonebriar is that since some of the most luxurious homes in Frisco were built back in the late 1980s, these expensive properties come with land as well - some up to or over two acres. The most expensive homes in Frisco can be found in the Stonebriar neighborhood, and that makes it a definite must on our list. 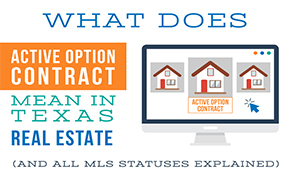 The Trails of Frisco offers buyers "moderately" priced homes in Frisco if one considers homes priced between approximately $300,000 to over $700,000 to be "moderate." However, taking into account the first four Frisco neighborhoods mentioned above, homes starting around $300,000 would have to be on the "lower end" of the price range. Located west of the Tollway and in Denton County, The Trails of Frisco homes are within the Frisco ISD and children within the subdivision may attend either Fisher Elementary School or Corbell Elementary School (depending upon the zoning and where the house is located), Cobb Middle School and Wakeland High School or the newer Reedy High School. Zoning has recently changed the Trails neighborhood to now feed to Reedy High School as opposed to Wakeland High School. Fisher Elementary School receives a score of 10/10 with Corbell getting 8/10. Cobb Middle School has a score of 10/10 with Wakeland High School getting 9/10. Reedy High School is too new as of the publish date of this article to receive a rating from Great Schools. Homes in the Trails of Frisco neighborhood are of classic and traditional architecture with brick and stone exteriors. The houses in the Trails were developed around 2000 with some of the homes as new as 2005. 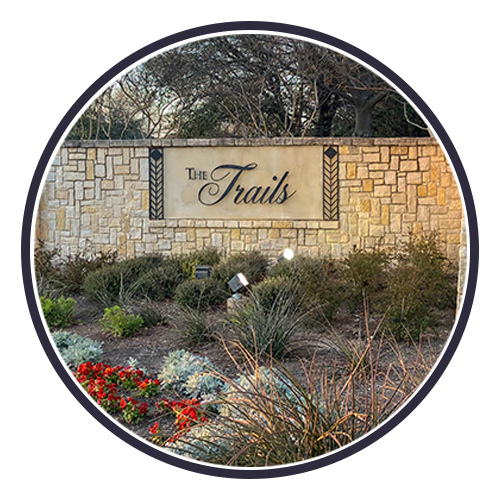 The community features numerous phases, some of the best golf course homes in Frisco overlooking the Trails Golf Club Course and two large community pools. One of the community pools serves as a place for neighborhood residents to gather on various occasions for events such as the 4th of July, a traditional visit from Santa, and other times. One such "other occasion" is during the holidays where Santa makes an appearance for the local, neighborhood children to come and meet Santa and to get photos with Saint Nick. One of the bigger community events within this neighborhood is movie night at one of the community pools. On the weekends, the HOA will put on a movie night where residents may lounge around the community pool and watch a film. The Trails neighborhood is very social. It is not unusual to drive down any of the streets and see many of the neighborhood's residents walking or jogging on one of the actual walking/jogging trails throughout the neighborhood. The Trails is a subdivision not to be left off the list of the Best Neighborhoods in Frisco. We like to say Panther Creek is to the east side of the Tollway as The Trails are to the west side. The Panther Creek neighborhood in Frisco is a tad newer than the Trails with home construction originating around 2005 and continuing into today. Panther Creek homes in Frisco sell very quickly because of what we mentioned above, desirability. Zoned to the Frisco ISD, children in the neighborhood are assigned to Tadlock Elementary School, Maus Middle School, and Frisco Heritage High School. Tadlock Elementary gets a 9/10 review. Maus Middle School gets 9/10, and Heritage High School receives 9/10. Pricing on the homes in the Panther Creek neighborhood start around $250,000 and go to nearly $600,000. There are several different phases of Panther Creek with the most expensive stage being the Village at Panther Creek and the Dominion at Panther Creek. Again, as the Trails are to the west side of Frisco, Panther Creek is to the east. Wouldn't make much sense to leave Panther Creek off this list now, would it? Christie Ranch is located west of the Tollway near Eldorado Parkway in northwest Frisco. The homes in Christie Ranch neighborhood of Frisco were developed starting around the year 2006, but some new construction continues in the area in some of the later phases. The Christie Ranch neighborhood is zoned to the Frisco School District with children in the area attending Boals Elementary School, Trent Middle School, and Frisco Lone Star High School. Boals Elementary School receives a perfect 10/10 rating from Great Schools while Lone Star High School receives an excellent score of 9/10. Pricing on the Christie Ranch homes ranges from approximately $350,000 to $600,000. Christie Ranch's location, assigned schools and moderate price range easily make this one of the best neighborhoods in Frisco. Shaddock Creek homes in Frisco are in a gated neighborhood west of the Tollway and in Denton County. Shaddock Creek is one of the more expensive neighborhoods in Frisco with homes ranging in price from approximately a starting price of $500,000 to over $1,300,000. Originally developed around the year 2006, buyers can find both preowned homes and new construction homes in Shaddock Creek. A more luxury community, the floor plans in Shaddock Creek offer buyers plans with square footage between 4000 square feet and 6000 square feet with between four and five bedrooms. Children living within this Frisco neighborhood are assigned to the Frisco ISD schools of Pink Elementary School, Griffin Middle School, and Wakeland High School. 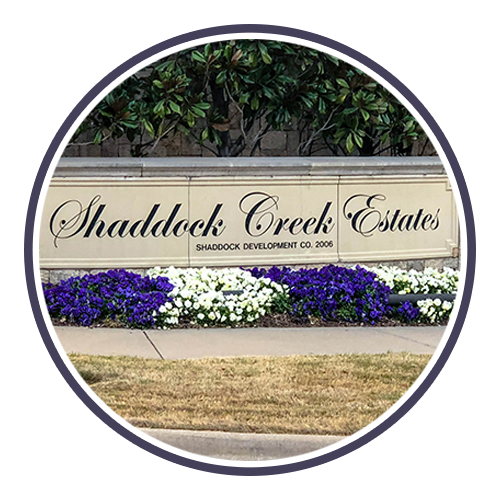 As one of the higher priced communities in Frisco, Shaddock Creek is a must on the list of best neighborhoods in Frisco TX. Located across Teel from The Trails and just south of Shaddock Creek Estates sit the homes in Frisco Heather Ridge. A step above The Trails in pricing but definitely below Shaddock Creek or nearby Newman Village, the Heather Ridge neighborhood offers buyers excellent location, schools, lot sizes and community amenities for their money. First developed around 2005, Heather Ridge homes in Frisco run in approximate list price between $400,000 to $600,000 with most plans being on two stories. 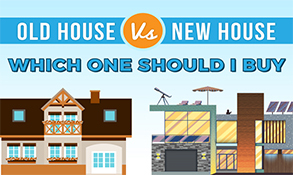 The square footage of the homes in the neighborhood varies between 3700 square feet to some homes a little bigger than 5000 square feet. With the houses being built around 2005 and newer, buyers may find bonus rooms from the original construction like media rooms and game rooms. Children living within the Heather Ridge neighborhood will attend Carroll Elementary School, Cobb Middle School, and Wakeland High School. Location and value put Heather Ridge on this list of the best neighborhoods in Frisco. Phillips Creek Ranch is a new player in Frisco, but the neighborhood/area is extensive with some of the best new construction homes and builders heading the projects. 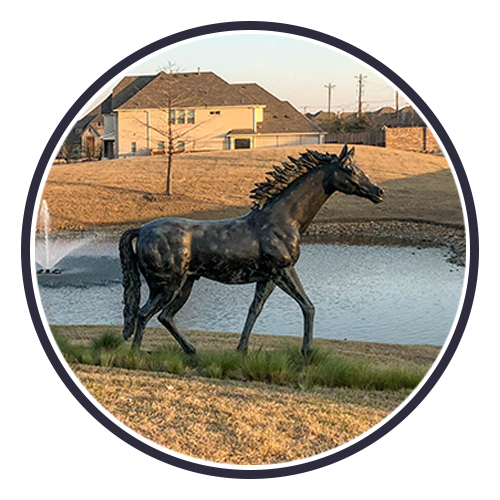 Phillips Creek Ranch homes in Frisco have a lot of phases of the development and pricing on the houses in the subdivision range from approximately $450,000 to $1,000,000. Square footage on the neighborhood homes in Phillips Creek gives buyers around 3000 square feet to 5500 square feet. Most homes for sale in the Phillips Creek Ranch subdivision have been built within the past couple of years and are either brand new homes or very new preowned homes. Located on the westernmost part of the City of Frisco, Phillips Creek Ranch runs parallel with FM 423 which is used as a guide to separate Frisco from Little Elm and The Colony. However, one advantage Phillips Creek Ranch has is that development of Frisco shopping, dining, entertainment, and retail is definitely in full-swing along that section of 423 near Phillips Creek Ranch. With Phillips Creek Ranch being so large as compared to other subdivisions, new Frisco ISD schools have opened rapidly to accommodate an influx of new students to the neighborhood. Children living within Phillips Creek Ranch attend Hosp Elementary School or Bledsoe Elementary School, Pearson Middle School and Frisco Reedy High School. With a Frisco neighborhood, this big and this new, Phillips Creek Ranch couldn't be left off of this list. New subdivision and new schools in an outstanding school district to couple with the new neighborhood? That has to be good, right? Conclusion: What did you think about our list of Frisco TX Best Neighborhoods? Did you agree or disagree with our take on the best neighborhoods in Frisco Texas? 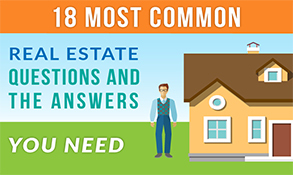 Were there some other or additional neighborhoods you would have liked to have seen made the list? Let us know your opinions below. Again, the neighborhoods mentioned above are our opinions of what we believe to be the best the City of Frisco has to offer.